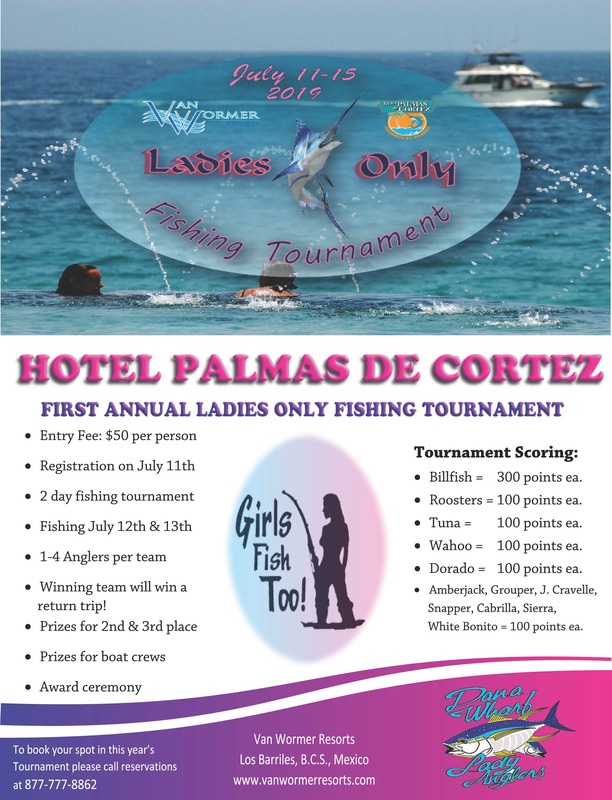 It was another incredible Dorado Shoot Out this Saturday the 21st of July. 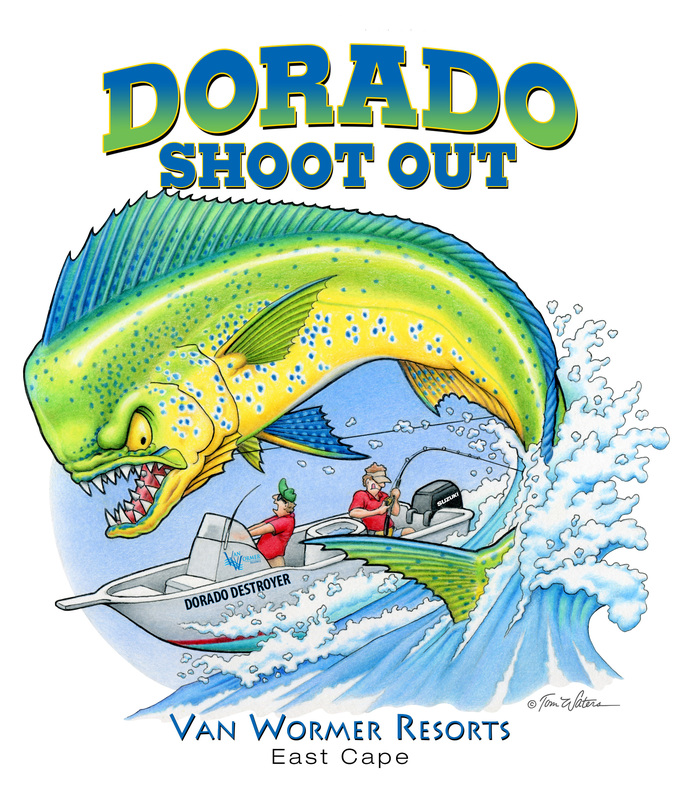 With more than 550 people and 144 boats participating in this year's tournament, the 14th annual Dorado Shoot Out was the largest in event history. 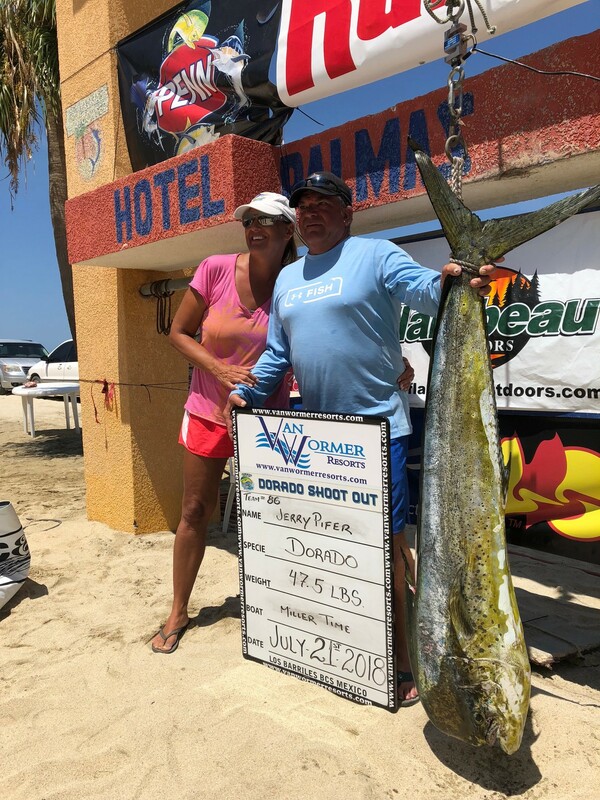 The winner of the 2018 Volkswagen Amarok 4x4 pickup was Jerry Pifer on the super panga Miller Time with his 47.5lbs. 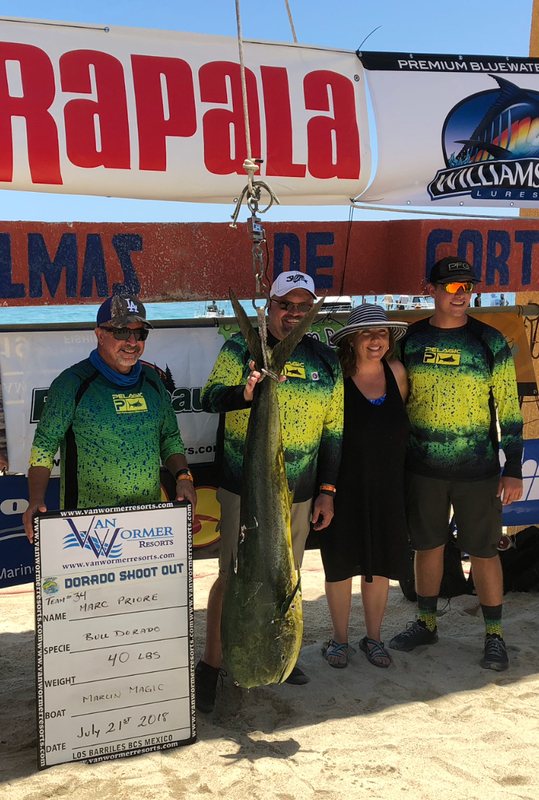 bull dorado. Jerry and his team took first place overall but were not in any of the side jackpots. The second place team of Marc Priore on the cruiser Marlin Magic swept the Jackpots worth more than $125,000 dollars with their 40.0lbs. dorado. 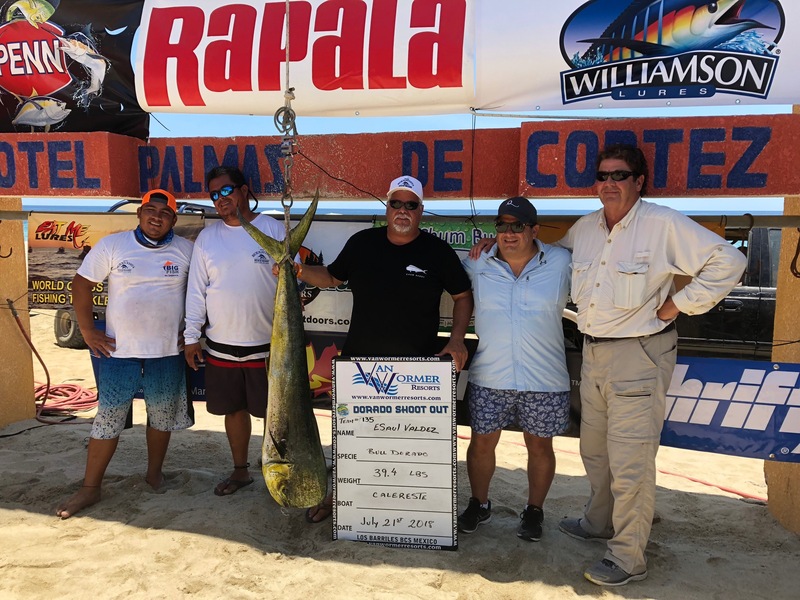 The third place team of Harry Martz on the super panga La Capilla missed out on the sidepots by only one once, as their dorado weighed in at 39.9lbs.. 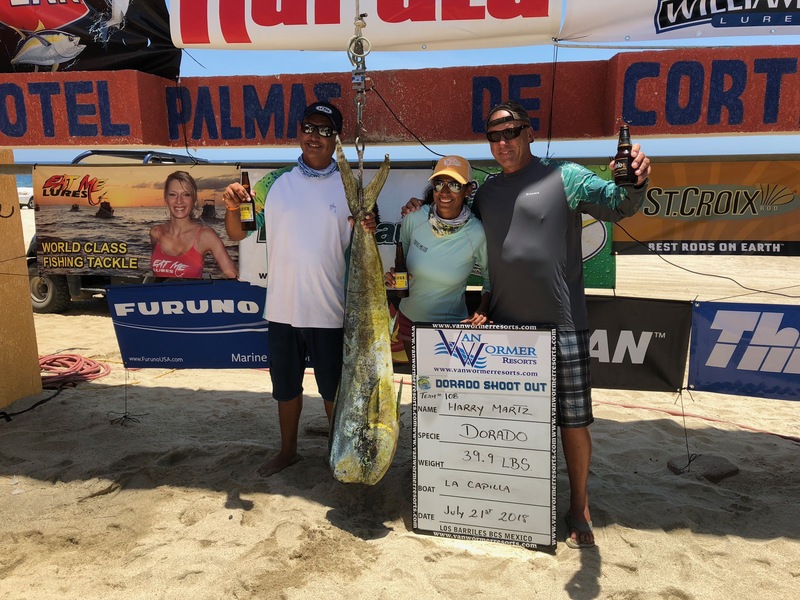 The fourth place dorado of Esaul Valdez on the cruiser Calereste was also across the board on the jackpots and weighed in a 39.4lbs. dorado. 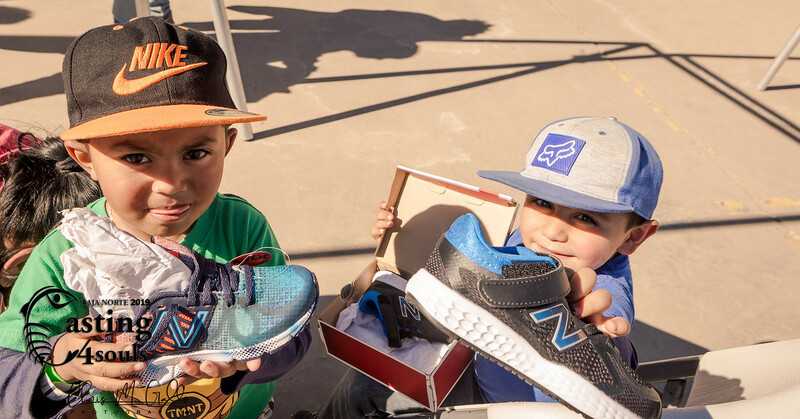 $125,000 was decided by 6oz. 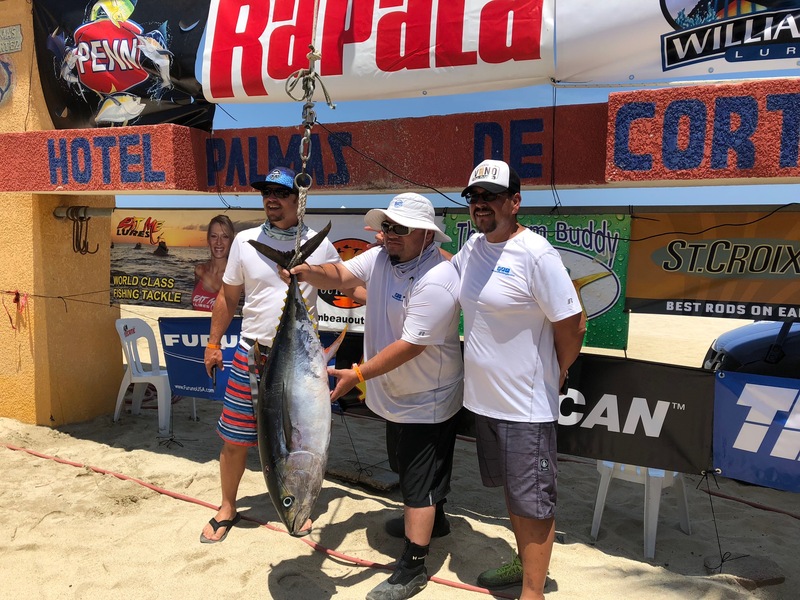 The largest tuna was weighed in by Raul Garcia on the Don Jimmy weighing in at 53.6lbs. 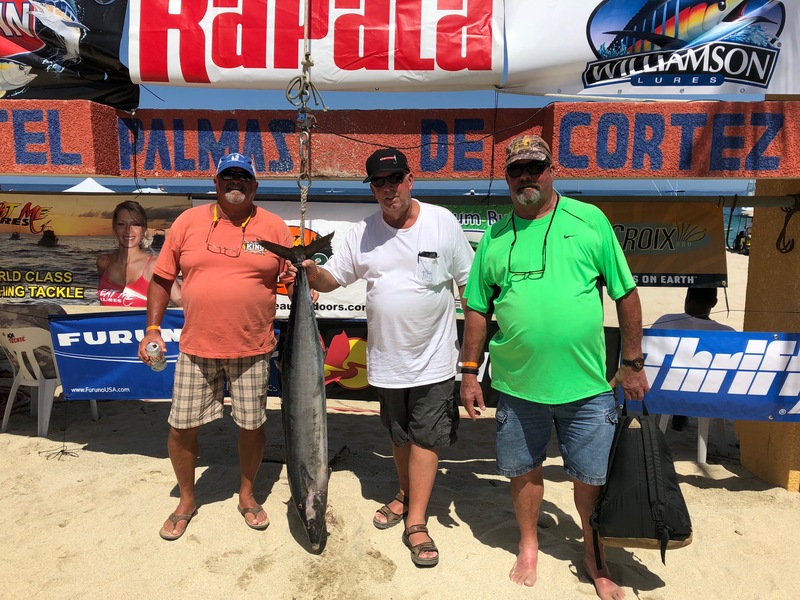 The largest wahoo was weighed in by Harry Rogers on El Regalo weighing in at 34.7lbs.